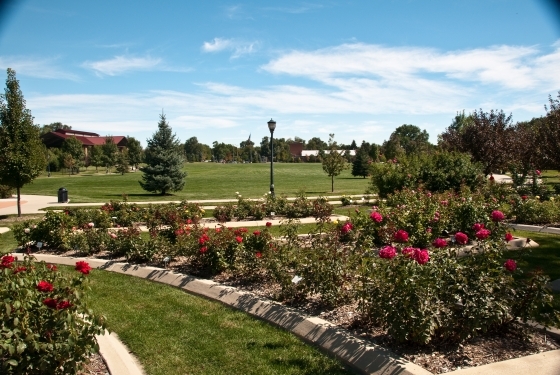 Longmont is the perfect place for your next meeting or conference. With over 28,000 square feet of flexible meeting space, including 25,000 under one roof, our facilities rival those found in much larger cities. However, we have a major advantage over most competitors – our prices are exceptional! Contact the staff at Visit Longmont and let us show you how you can host a first class meeting at an affordable price. We are available to help with all of your meeting or conference needs, including customized hotel packages, housing, and registration. With so many options at such a good value, you can focus on productive, results-oriented meetings, without breaking the bank. 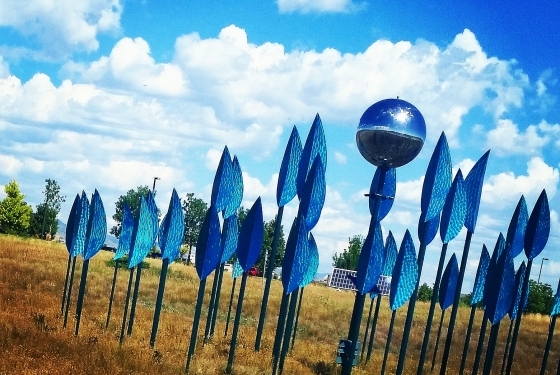 When the meetings are over, attendees will enjoy the many diversions found in and around Longmont. 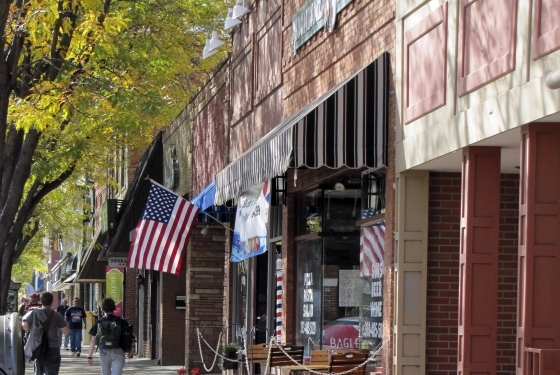 Our historic Main Street district is cozy and accessible with many options for dining and shopping. 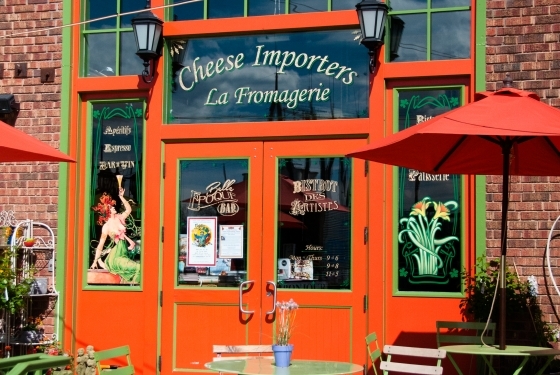 Enjoy a delightful meal and then take a relaxing stroll past hundred-year-old brick buildings that now house art galleries and boutiques. The more adventurous may enjoy a quick trip to Estes Park and the great Rocky Mountain National Park, where visitors are practically guaranteed to see herds of elk – both less than 30 miles away. 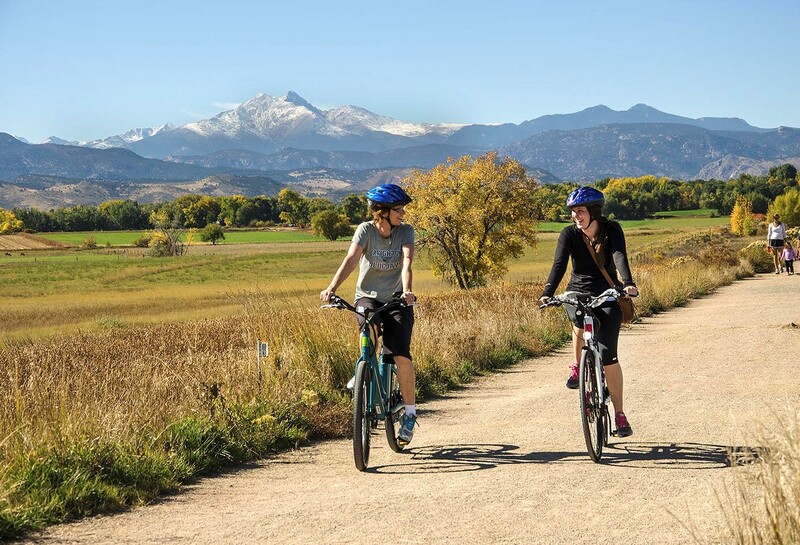 We are also located just 10 miles from the cultural mecca of Boulder, where visitors can find many exciting options for recreation, shopping, and dining. 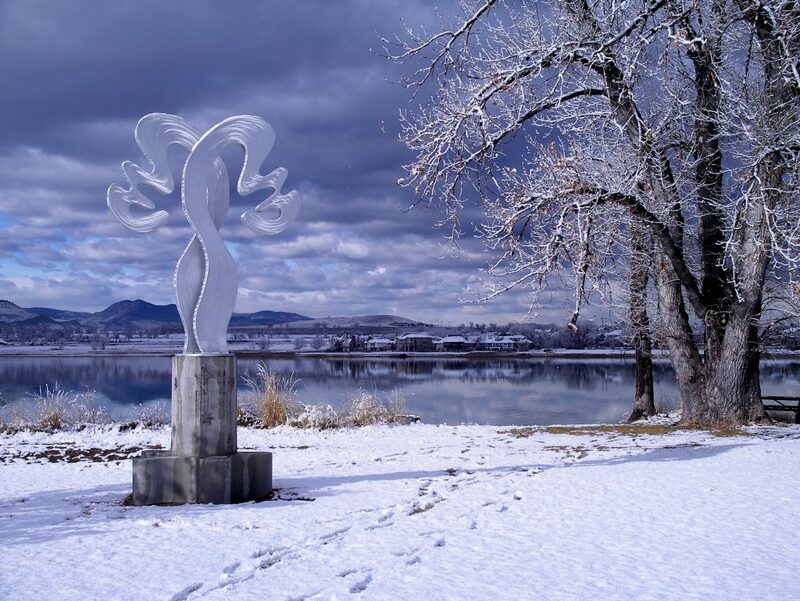 A short, 25-minute drive to the north will take you to Loveland, home of world renowned sculpture gardens. 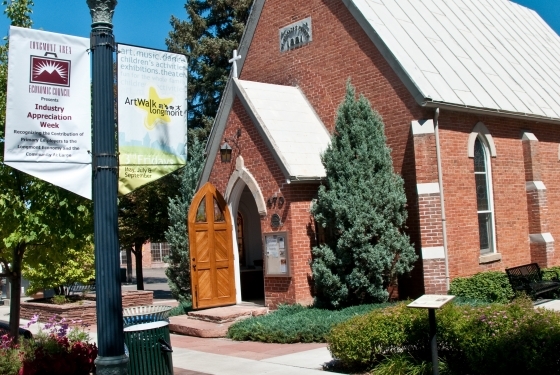 Another 10 minute jaunt north will place you in Fort Collins, home of Colorado State University and historic Old Town, which was the inspiration for Walt Disney’s Main Street at Disneyland! 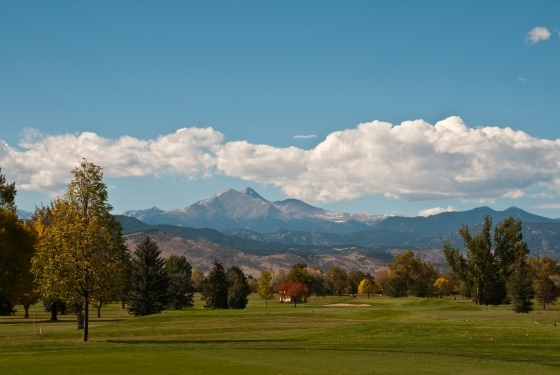 Centrally located along the Rocky Mountain Front Range, Longmont is only a 35 minute drive from Denver International Airport. The recently completed E-470 expressway connects DIA to I-25 well north of the city allowing you to completely avoid Denver’s traffic. 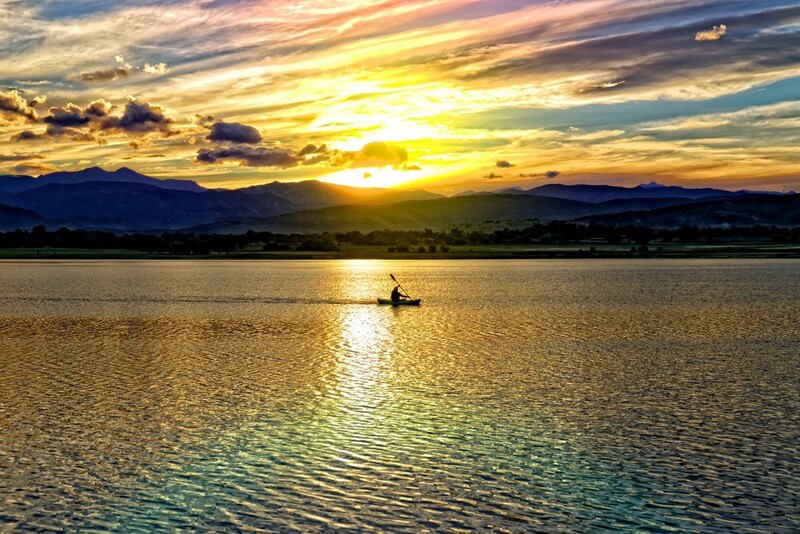 Additionally, we are just 10 minutes away from Boulder, and less than 30 miles from Fort Collins and the beautiful Rocky Mountain National park. 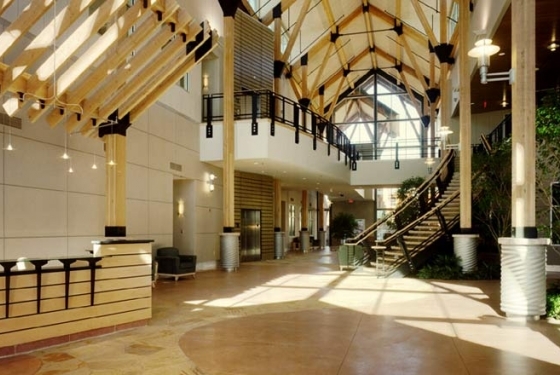 With over 28,000 square feet of flexible meeting space, including 25,000 under one roof, our facilities rival those found in much larger cities. However, we have a major advantage over most competitors – our prices are exceptional! 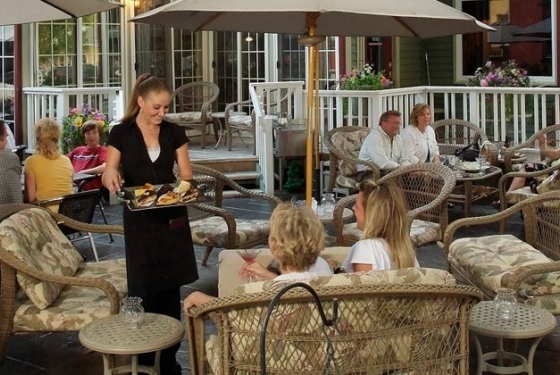 We offer several lodging options for groups of all sizes and budgets. Planning a Colorado wedding? 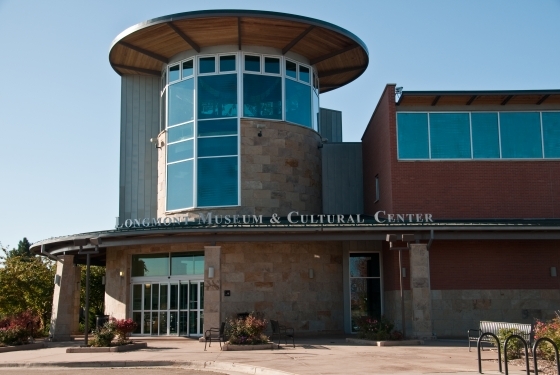 Look no further than Longmont, where we offer unique indoor and outdoor venues, breathtaking views of the Front Range, and the ease of booking your big day! From the Longmont Museum & Cultural Center’s new $4 million expansion which includes a beautiful glass-walled atrium, a state-of-the-art 250-seat auditorium, and indoor event space to The Callahan House, an historic, Victorian home located in the heart of Downtown Longmont that boasts the area’s most picturesque gardens, Longmont will impress you with our exquisite setting. 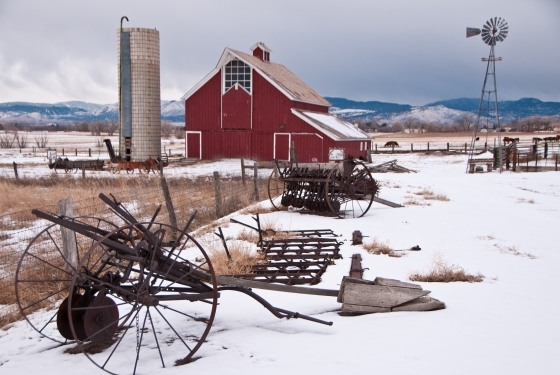 Looking for something that is quintessentially Colorado? 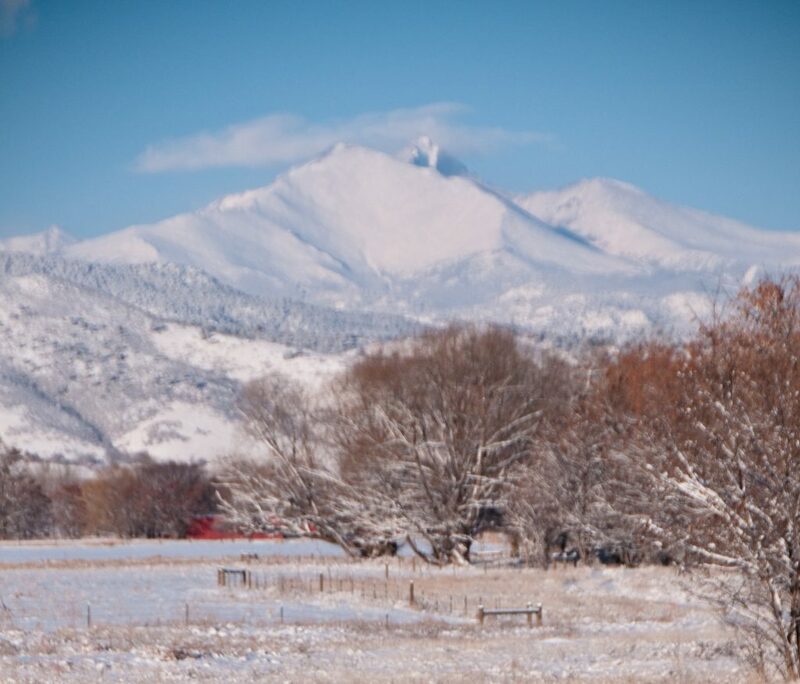 Take a peek at The Shupe Homestead with its scenic, unobstructed mountain views. 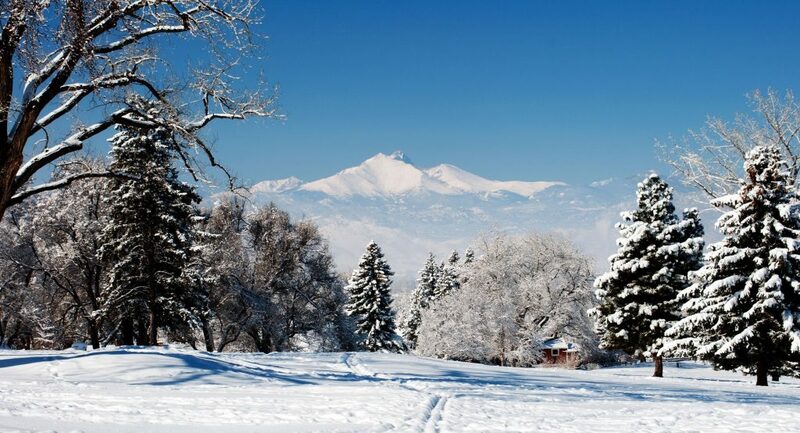 This idyllic property will amaze your guests with their classic Colorado scenery and hospitality. Dreaming of a farm wedding? 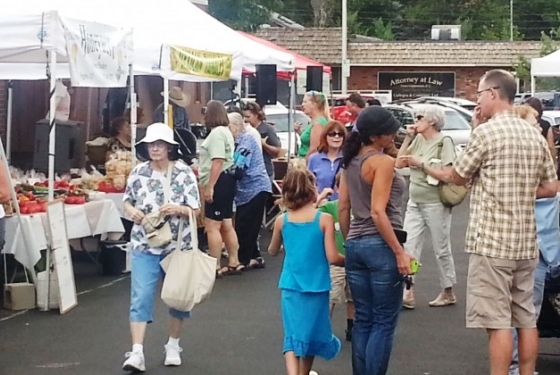 Let Lone Hawk Farm take care of all your needs. With an outdoor setting that is both elegant and serene and a barn that seats 150 people, this working farm makes a beautiful backdrop for a summer wedding. Whatever your wedding needs, Longmont has it! With an extensive list of local wedding planners, caterers, photographers, musicians, and florists, and award-winning hotel properties, a Certified Creative District, craft brewers, world-class dining, and more, let Visit Longmont help you plan your big day! 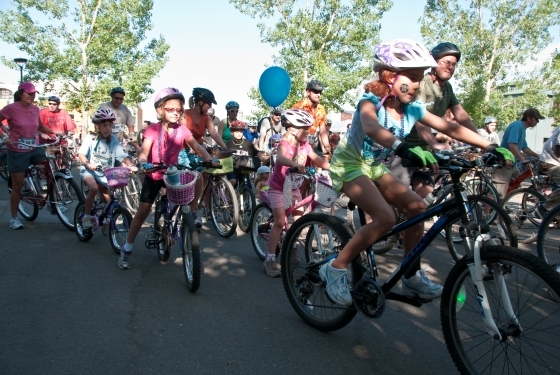 For more information, visit our website www.visitlongmont.org or email us at erin@visitlongmont.org.